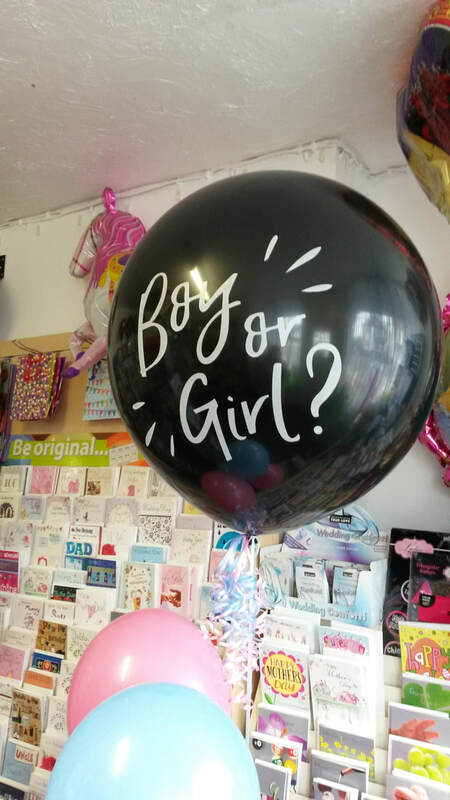 Stunning balloon bouquets made to order. 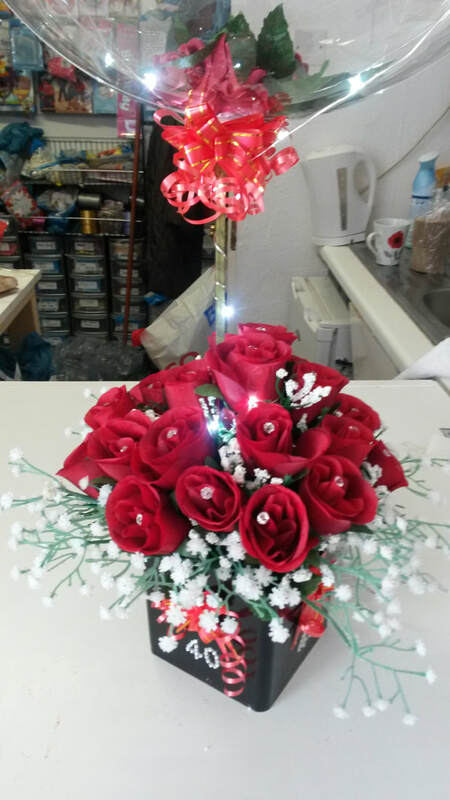 Artificial Flowers for all occasions. Artificial flowers arrangements to suit your requirements. This is a new service we have introduced this year. For more details call the phone number on the home page. 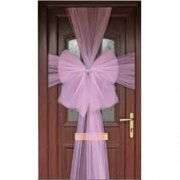 Stunning Door Bows are a gorgeous decoration for a wedding, anniversary or Christmas! The bows are manufactured to fit most front doors, and come in three parts which you put together yourself. Plus, they're weather proof! Supplied individually. 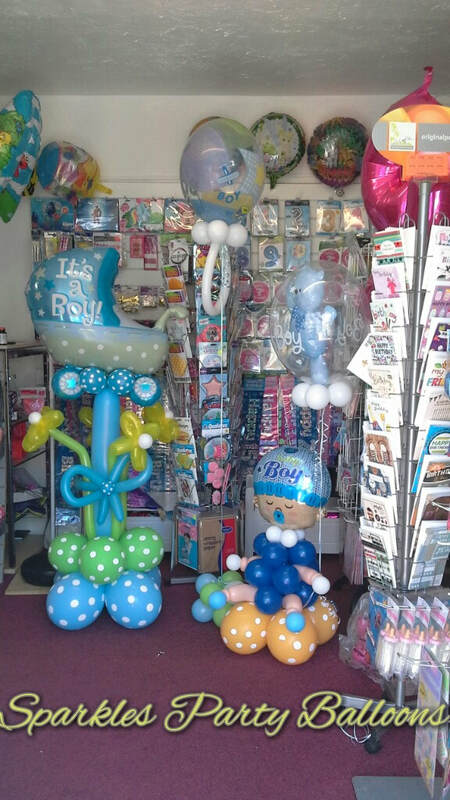 Everything you need be it party ware, balloons, games or gifts in balloons. You can order everything through us. Ask for more details about a payment plan for any celebration.